Dani Dyer is making a positive name for herself on Love Island 2018 with boyfriend Jack Fincham. 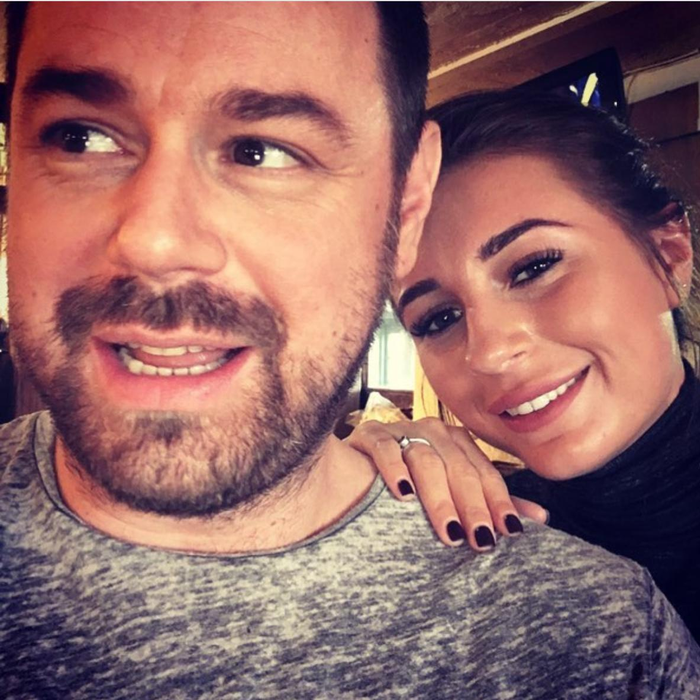 Love Island contestant Dani Dyer has blossomed into a nation’s sweetheart on ITV2 along with her boyfriend Jack Fincham leaving dad Danny Dyer a very proud man. But while most of the UK know the EastEnders actor has a daughter in the villa, fans are asking more and more questions about Dani’s mum Joanne Mas and her two younger siblings including a sister and brother. Who is Dani Dyer’s mother? Joanne Mas, Danny Dyer’s wife and mother of his three children, have been in a relationship for over 20 years. They married in September 2016 after Joanne, who used to be a financial advisor, proposed to Danny in 2015. Both Dani and her father have proudly declared the closeness of their relationship. On becoming girlfriend and boyfriend with Jack, the Survival of the Fittest star told her other half he would have to seek approval from her dad still. The EastEnders actor has also been declaring how proud he is of his daughter on social media. Danny and his wife have two more children after Dani - daughter Sunnie, 11 and son Arty, five. The proud dad is always happy to show off his children to his 784,000 Instagram followers too.